TRUST THE PROS AT PEACH'S! We all know how essential a washing machine is in our lives. This appliance makes our work easier because it gets so much work done a very short time. Therefore, when your washing machine breaks down, it can be inconveniencing. Can you imagine having your floors flooded with water courtesy of your washing machine? The best thing to do is when this happens is to get your washing machine repaired. Residents of Sandy Springs GA or the neighboring areas are in luck because we provide our repair appliance services in these areas. 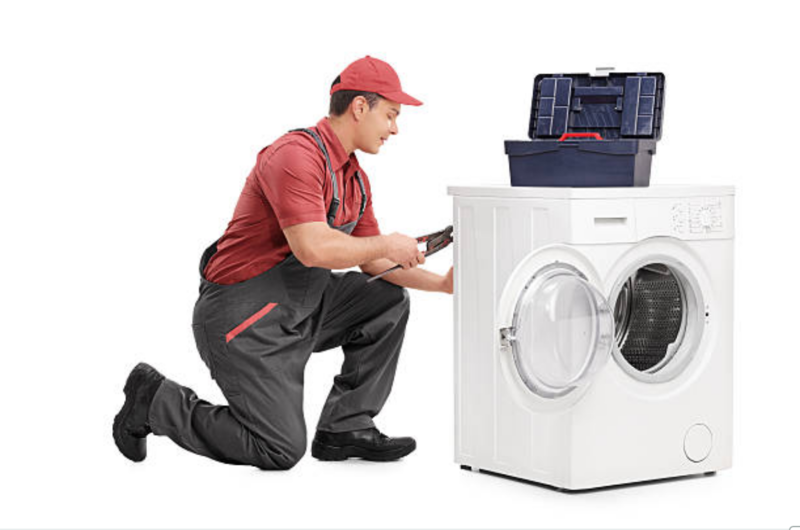 We have provided excellent and reliable appliance repair service in Georgia for years. If you want to know more about us, read here. Another thing you may not have known about us is that we provide our customers with 100% satisfaction. We guarantee that you will be pleasantly pleased with the job we’ll do on your appliance. 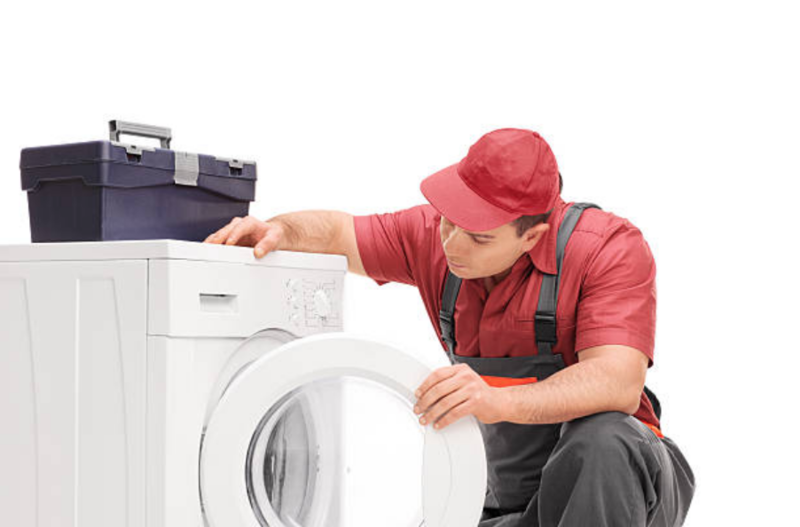 We have repaired washing machines for years, and so we know most of the problems that are associated with this appliance. A washing machine has numerous moving parts, and all these parts are used almost on a daily basis. Every time you use your washing machine, all the moving parts are put to use. Therefore, it is only reasonable that something will break or get damaged or get out of place at some point. It is essential to know these problems so that the next you notice any of them in your washing machine; you’ll call us before it gets worse. You cannot fail to do laundry because of a broken washing machine. The clothes will pile, and you don’t want that. Call us, and we’ll fix your appliance within a day so you can continue using it.